Under the name of Hilda Rose, Kathy Kaulbach has illustrated a number of beloved books including What If Your Mom Made Raisin Buns?, Kisses Kisses Baby-O and Johnny and the Gypsy Moth. Kathy also has a busy corporate illustration business. 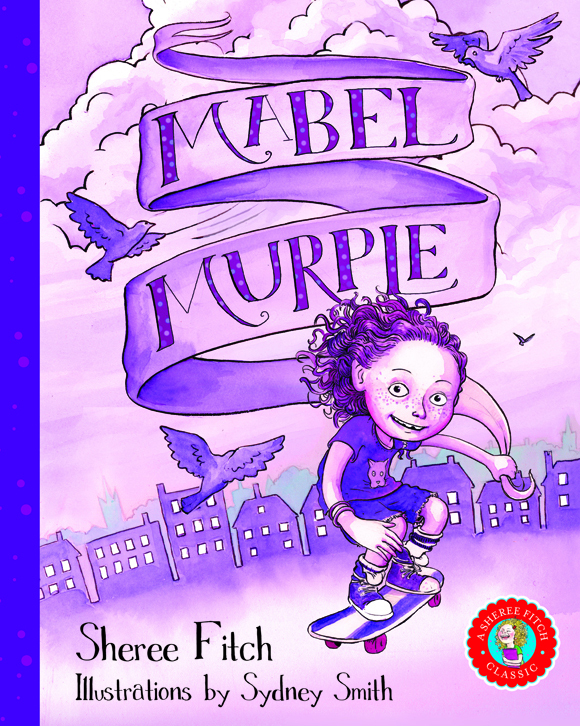 Although newer to the scene, Sydney Smith has garnered rave reviews for his work on The Dread Crew and the new Mabel Murple. Please spread the word about this event. Everyone welcome!